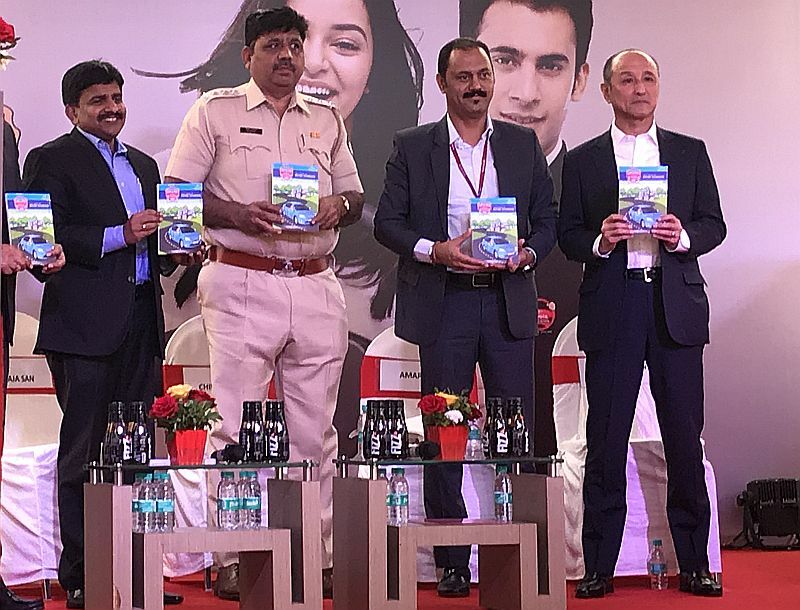 Toyota Kirloskar Motor (TKM) today inaugurated the Toyota Driving School at Lakozy Toyota in Mumbai. 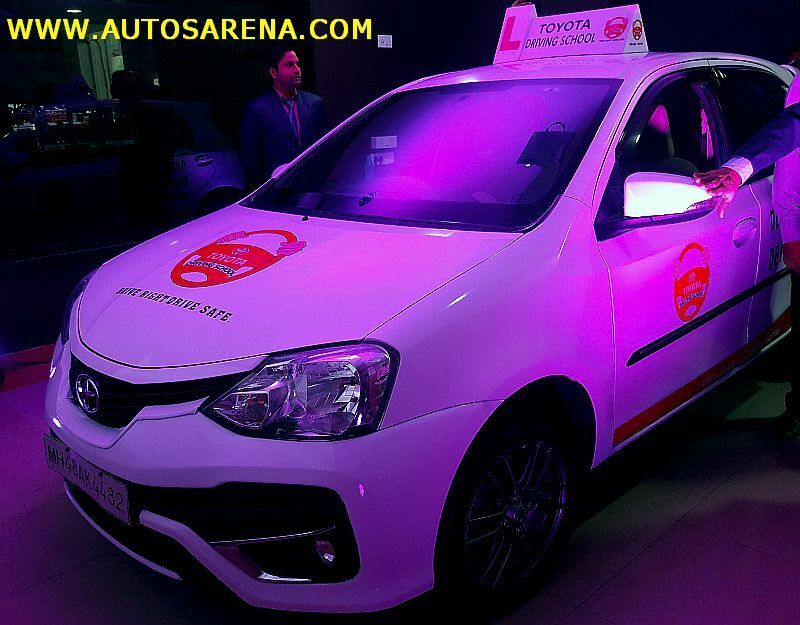 This is Toyota’s eleventh driving school in the country and its first in Mumbai. 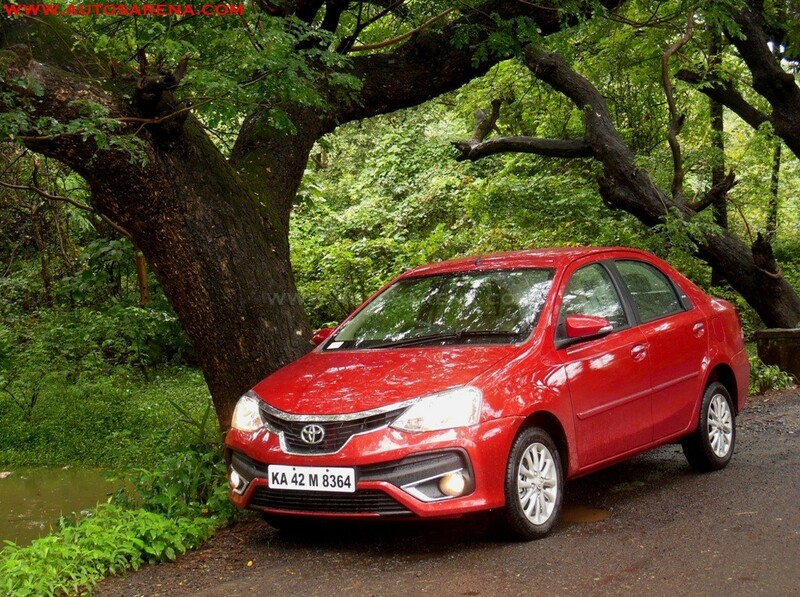 By the year 2020, TKM plans to open 50 such Toyota Driving Schools across India. The company aims to instill safety sense among drivers to bring a behavioral change on safe driving, developing change agents to further campaign ‘Safety’ at large scale with an aim to attain Zero Fatality mission. 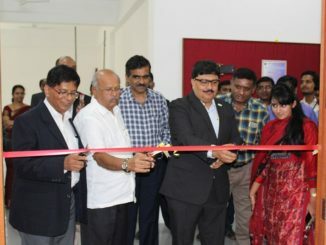 The occasion was graced by Chief Guest Mr. Hemant Patil, Assistant Regional Transport Officer – Andheri, Mumbai in the presence of Mr. Amar Pawar, Dealer Principal – Lakozy Toyota, along with the senior management of Toyota Kirloskar Motor represented Mr. N. Raja, Deputy Managing Director. 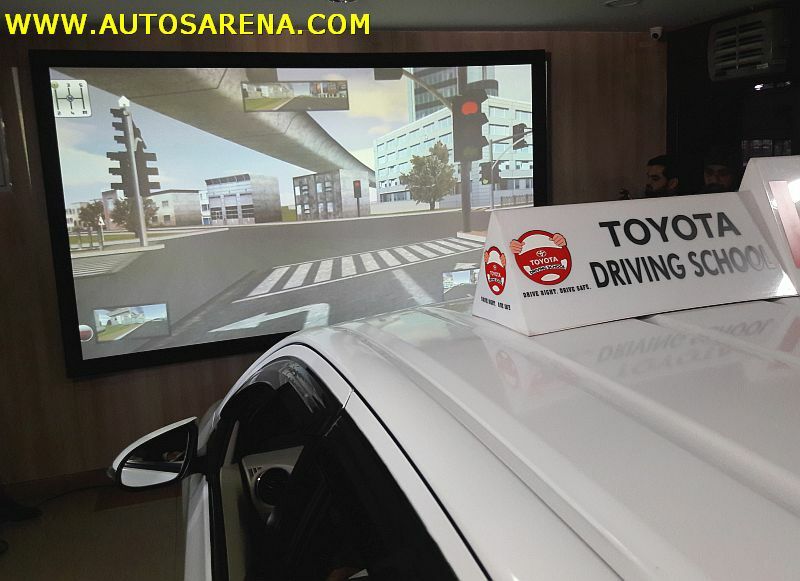 The Simulator is a key part of the teaching program in Toyota Driving School. 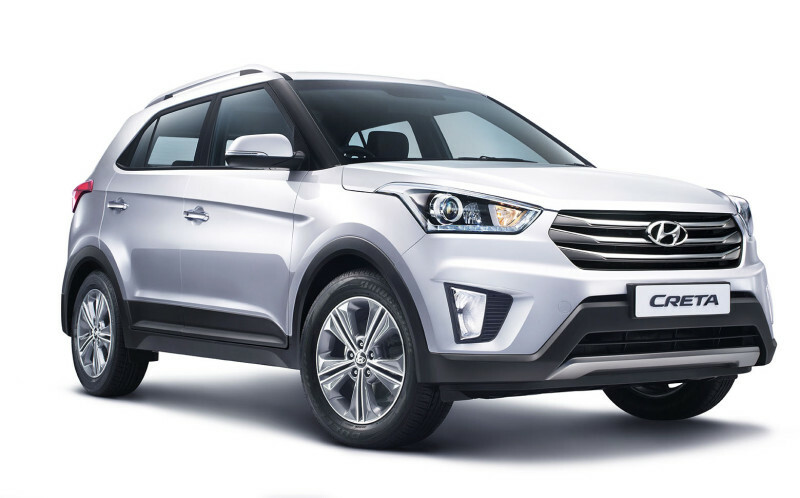 Learners will get a hands-on experience of all car controls like steering, accelerator, brake and gear shift on the simulator itself before driving an actual vehicle on the road. The simulators can also create various road and weather conditions like fog, dim light, uphill and downhill terrain. 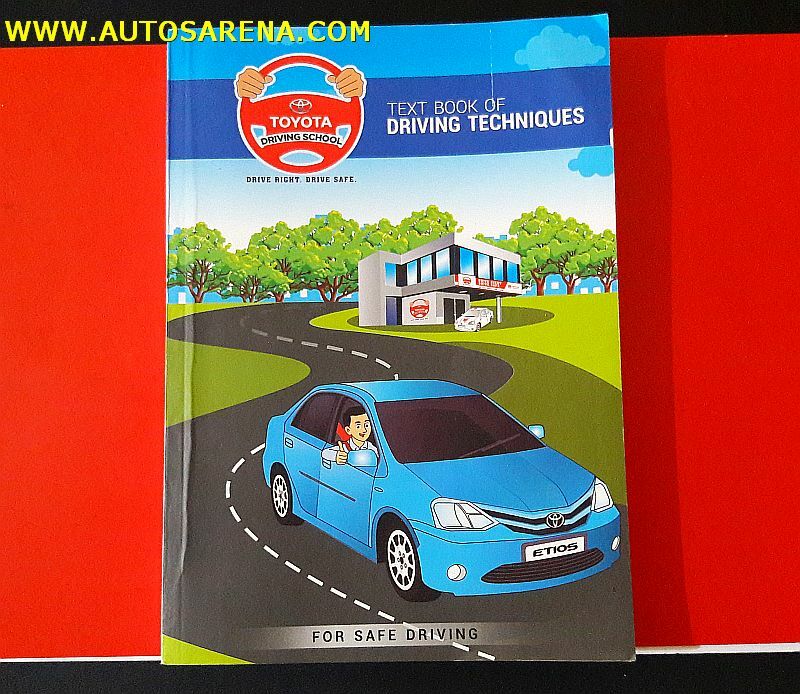 We at Toyota have established Driving Schools across the country, in line with our mission of ‘Safest Car with Safest Driver’. Toyota Driving Schools are of one of its kind in the country that focus on making every student a responsible and safe driver. With futuristic training modules coupled with world class technology, extensive training offered by professional trainers and an all-encompassing curriculum comprising of theoretical-practical sessions of highstandards, we aim to develop responsible road users who shall be the change agents in promoting road safety to the larger society. 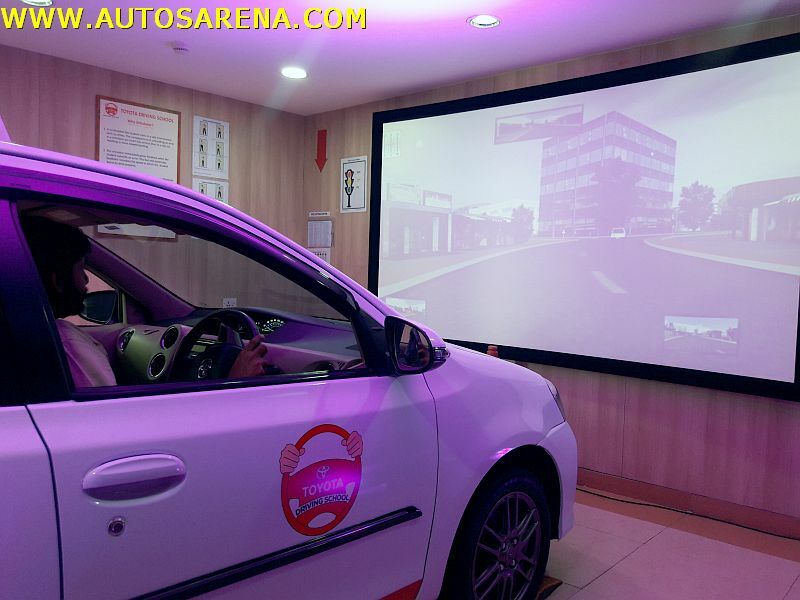 Besides, the simulator also has several credits, it is the first car simulator in India with Full High Definition Computer graphics in an immersive Curved Projection environment, and it is the first simulator in India with real complete car cabin along with actual car gear. In addition, it also offers extensive local language support for effective training and extensive sessions for both novice and advance drivers.Through these driving schools, we aim to bring down the rising number of road mishaps in the country caused majorly due to human error. 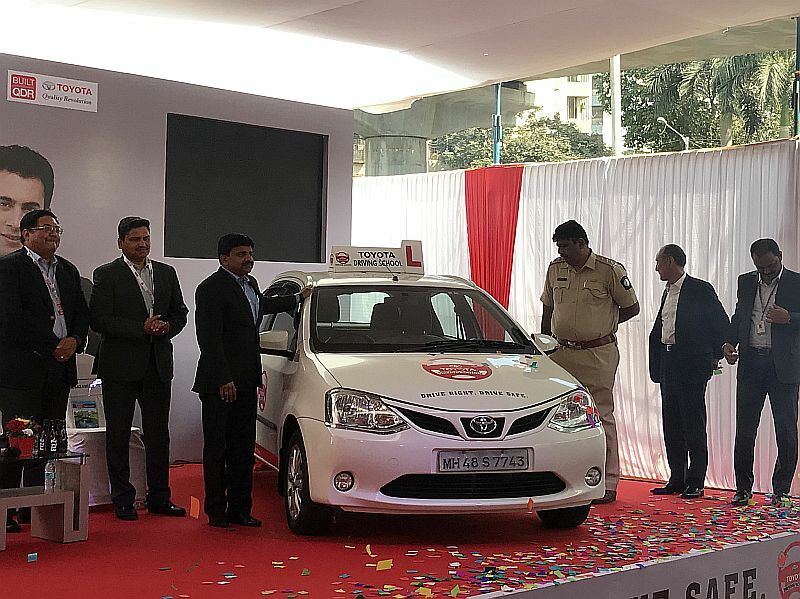 We would like to thank our dealer partner – Lakozy Toyota, who has associated with us in setting up this state-of-the art driving school infrastructure in Mumbai. 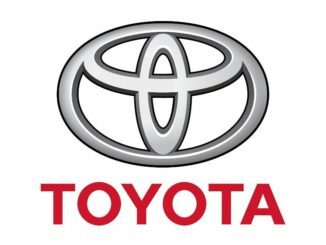 We are confident that our Toyota Driving School will set a new standard for quality driving and traffic safety.” he added.